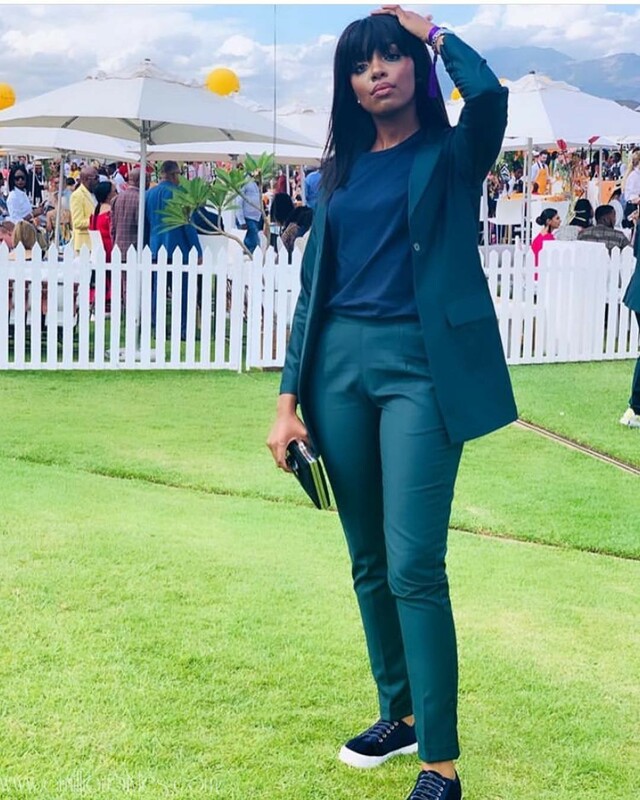 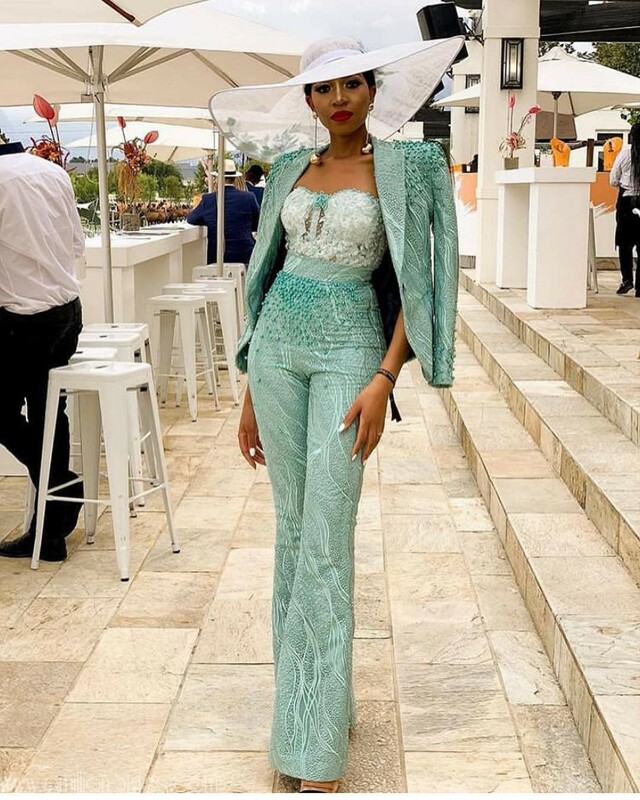 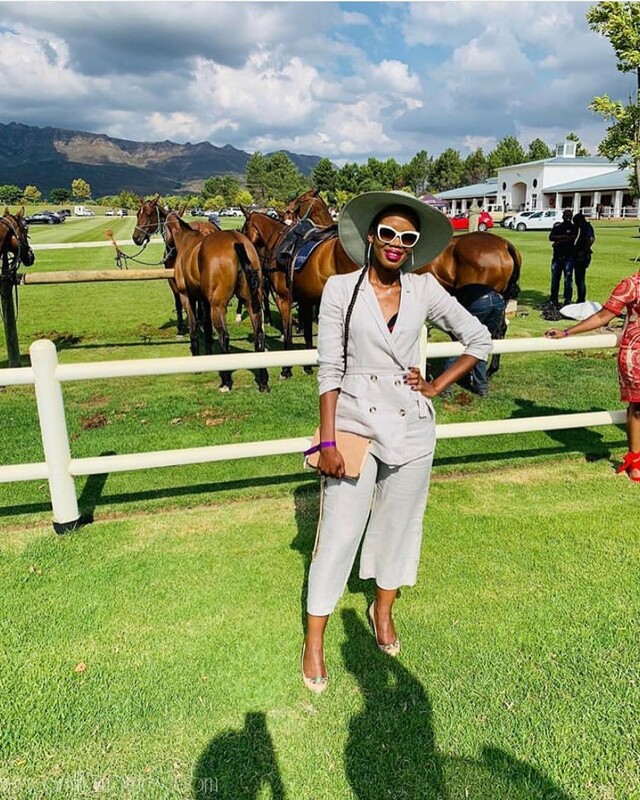 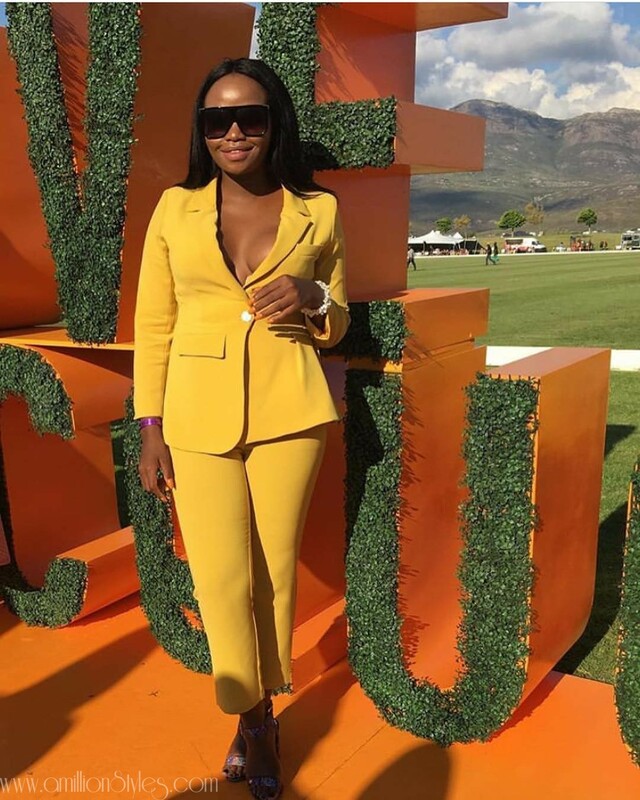 The 2019 edition of the prestigious Veuve Clicquot Masters Polo Cape Town has come and gone, but the fashion pieces worn at this event have stayed with us, and these fashionable suits worn by these women were just perfect for the day. 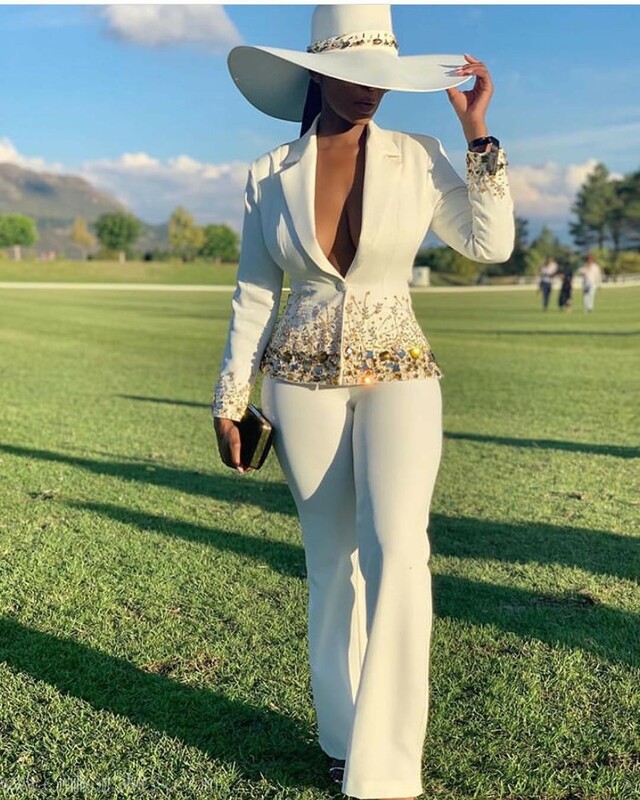 These ladies decked out in these gorgeous suits blew our minds and we love, love them! 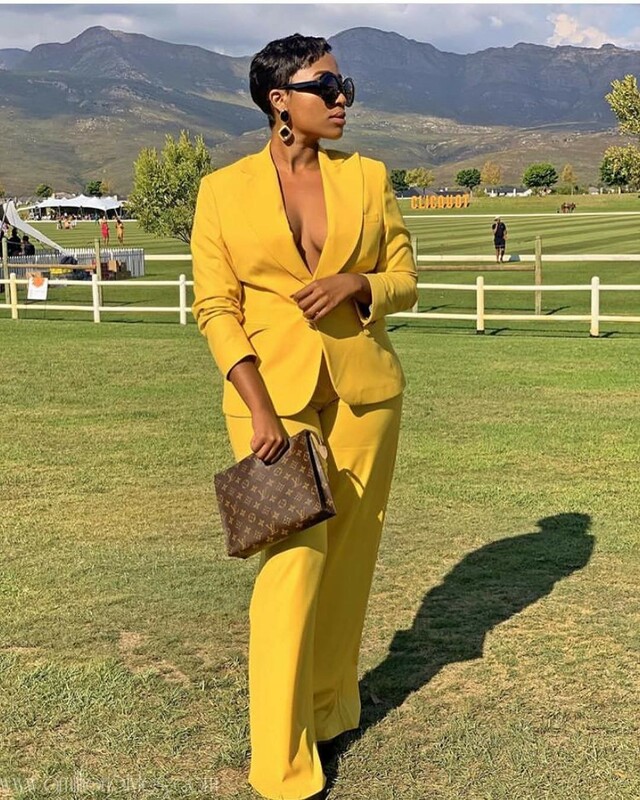 The colors were perfect, the styles were flattering and the ladies wore them with confidence. 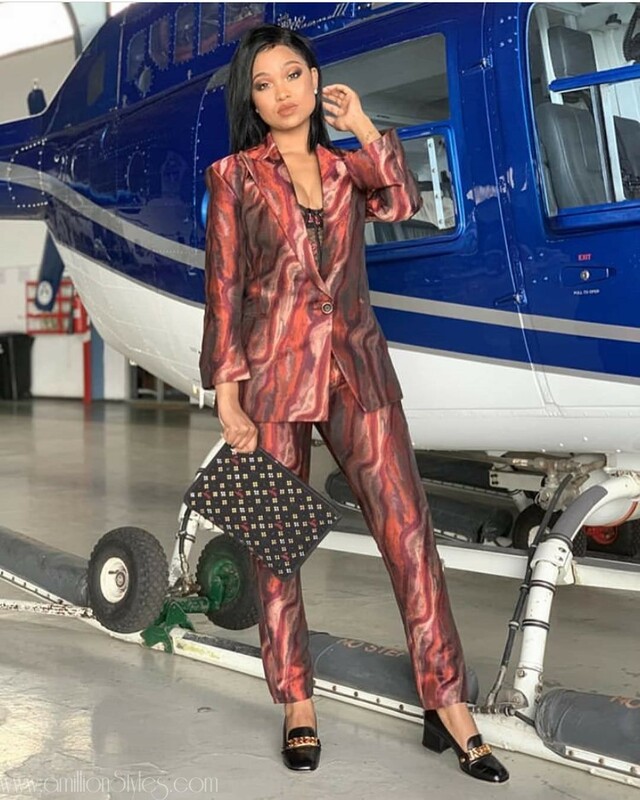 Thinking of how to make a suit look casual? 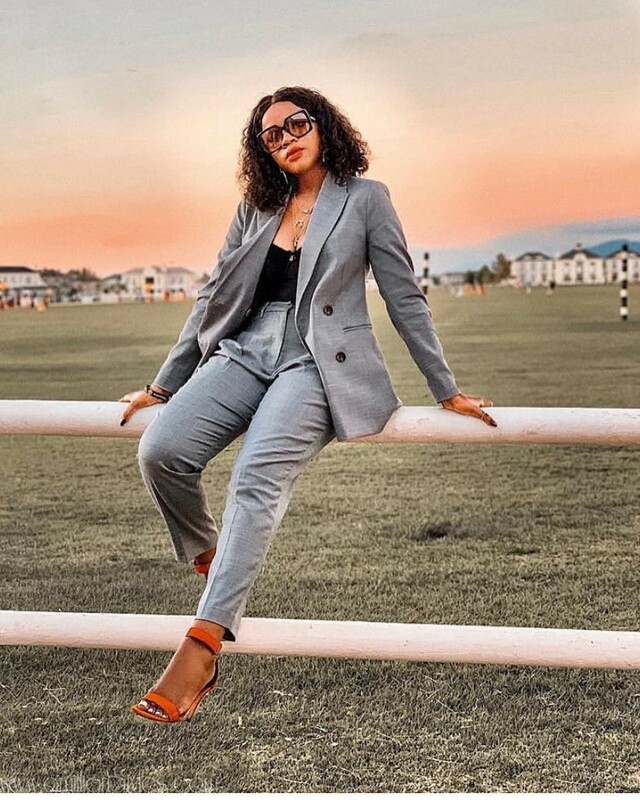 Take a cue or two from these women.